If your ride is not as smooth as you think it should be, replacing your wheelchair's front caster wheels could be the answer. The top brands like Frog Legs casters have a history of improving the steering capability wheelchairs and providing the ultimate smooth ride. 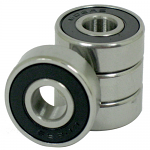 Sportaid offers the best collection of Casters at the most affordable prices. 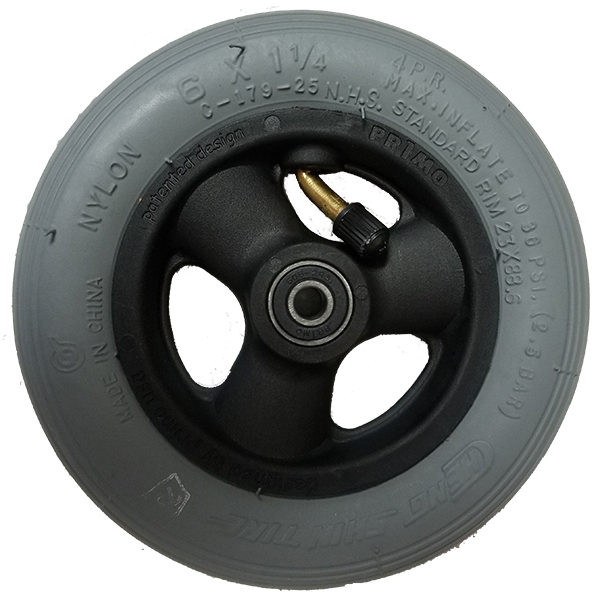 With this inexpensive and competitively adjustable collection of wheelchair caster wheels from Frog Legs, you can expect those annoying vibrations from you wheelchair to be absorbed. 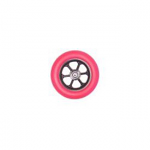 Our selection of 6" Wheelchair Front Casters includes 6" x 1-1/4" Pneumatic Wheelchair Casters, 6" x 1-1/4" Soft Roll Wheelchair Casters, and many more. With savings as high as 29% on 6" Wheelchair Front Casters, Sportaid has the best deals! You can take advantage of Sportaid's satisfaction guarantee whether you are a new customer or one of our most loyal. We have been helping people find the best deals on 6" Wheelchair Front Casters for more than 25 years, and we are still leading the industry! With a comprehensive selection of wheelchair cushions, wheelchair parts, and wheelchair accessories, we are here to beat the prices of our competition, so call us! Our customer service staff has over 50 years of experience, plus over 90 years of combined wheelchair use experience. We look forward to working with you! 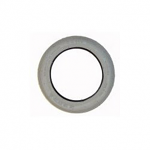 Was looking for pneumatic tires with inserts and found these to be a suitable replacement.